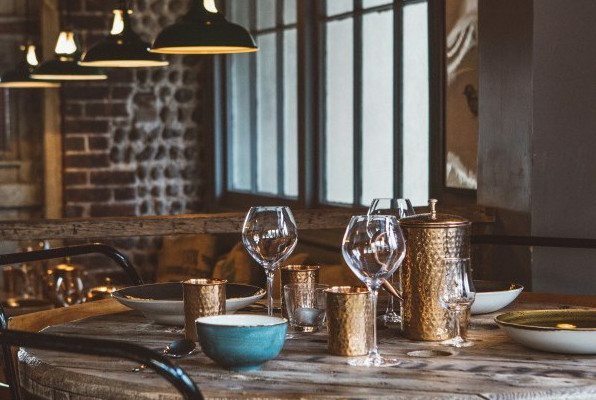 The Set restaurant Brighton is part of the popular Artist Residence hotel, located in the heart of Brighton at the top of Regency Square looking down to the sea. 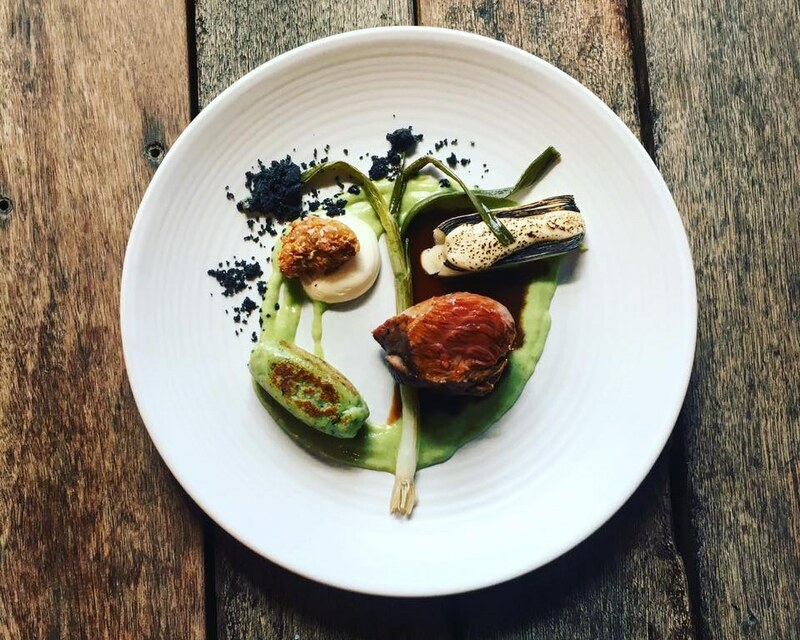 The Set is an acclaimed restaurant with Chef and Owner, Dan Kenny creating innovative food that has a strong ethos around provenance and the seasons. The Set is an intimate dining experience seating just 20 people. There’s a liveliness involved as the restaurant faces the kitchen, so you get to see the chefs cook and prepare your exciting dishes. 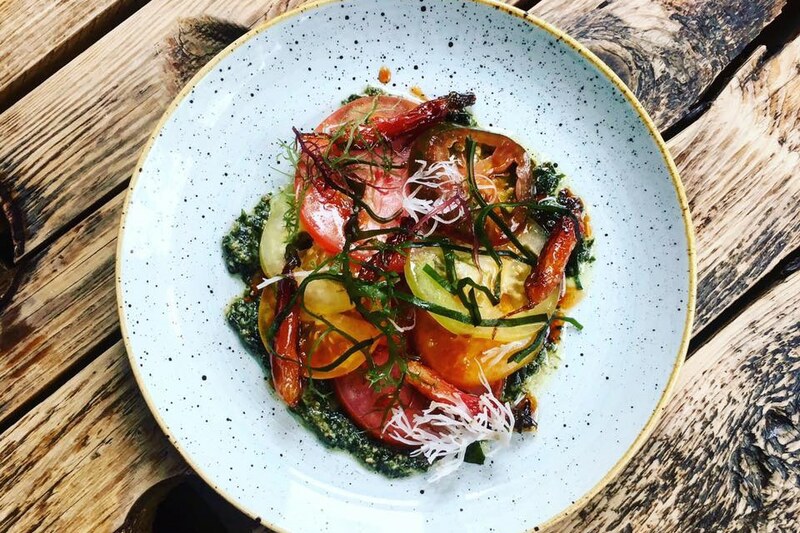 Serving their ever changing tasting menus which consists of four courses, with a couple of surprises, you can opt for the wine flight where they match a wine according to the dishes. Be sure to make a reservation, seats fill up quickly! Not only is there The Set restaurant, there’s also it’s sister, The Set Cafe. 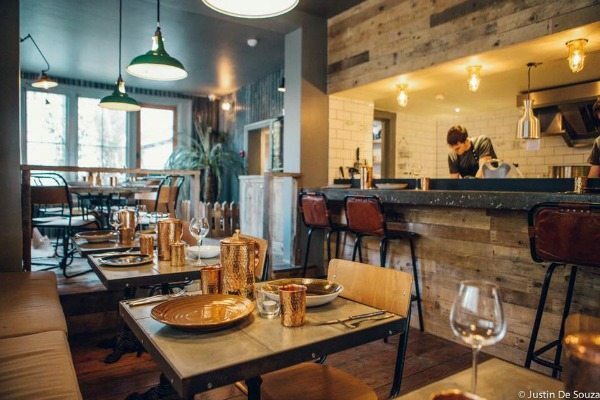 This is for a more relaxed and informal dining experience, where it serves up the cocktails made by The Cocktail Shack, craft beers and tasting plates from The Set. Great for a quick lunch, a group meet up or a bite before hitting the town! Open Mon – Sat. Reservations recommended. 5 stars for great food and a friendly welcome.